Thank you Lone Star for sponsoring this post. All opinions are my own. 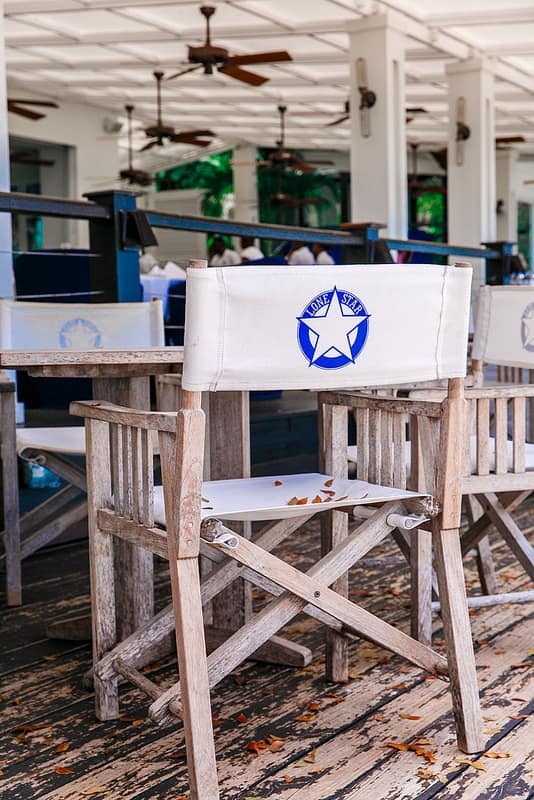 The Lone Star is one of the best known and beloved restaurants in Barbados. 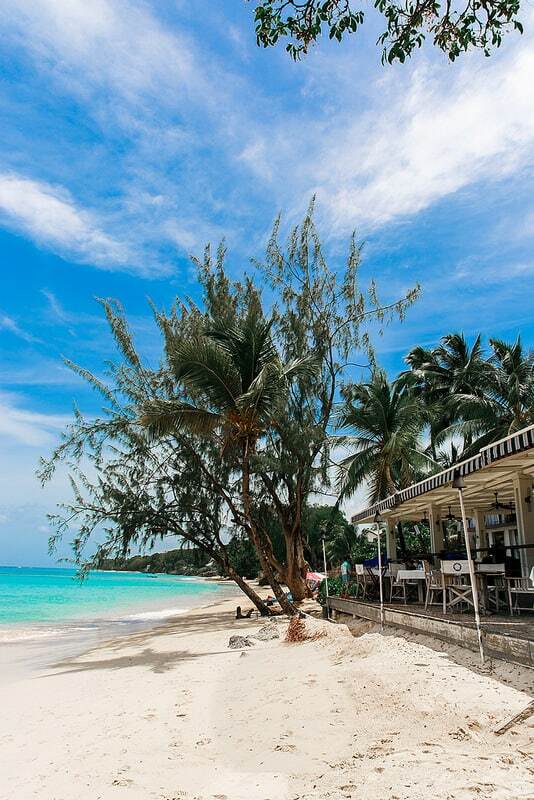 Once we arrived to this beautiful Caribbean island and whenever we asked others about which restaurants to go to, the name Lone Star would come up repeatedly: “you got to go to Lone Star”, “Lone Star is the must-go restaurant in Barbados”, “the best breakfast on the island”. 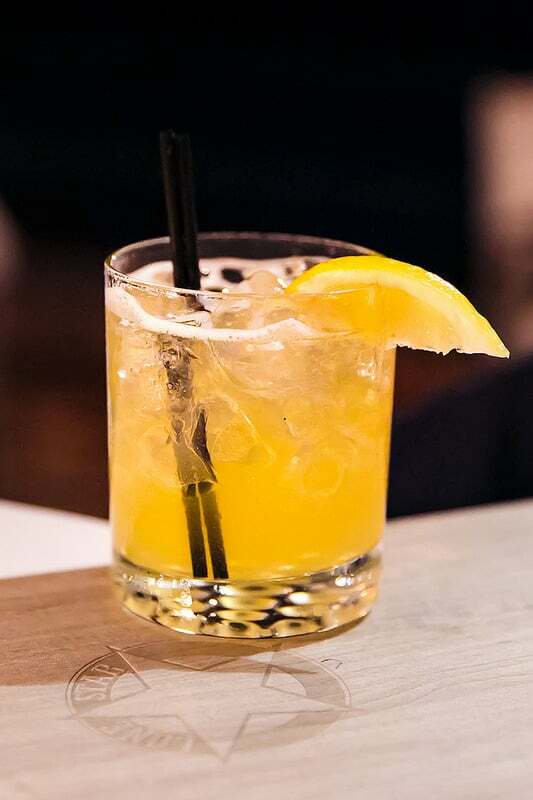 The Lone Star has a lot of word-of-mouth fame. Our hotel happened to be right next to the restaurant, and just walking along the beach every day I got to observe how busy and popular the beachfront Lone Star tends to get at all times of day: breakfast, lunch, dinner. It’s a really popular spot on the island. The Lone Star is not only a famous restaurant, it’s also a boutique hotel with 5 or 6 suites or rooms, very popular with tourists. It has an interesting history – the whole building used to be a garage back in the 1950’s, and these days each suite is named after cars, which just adds to the charm of the place. 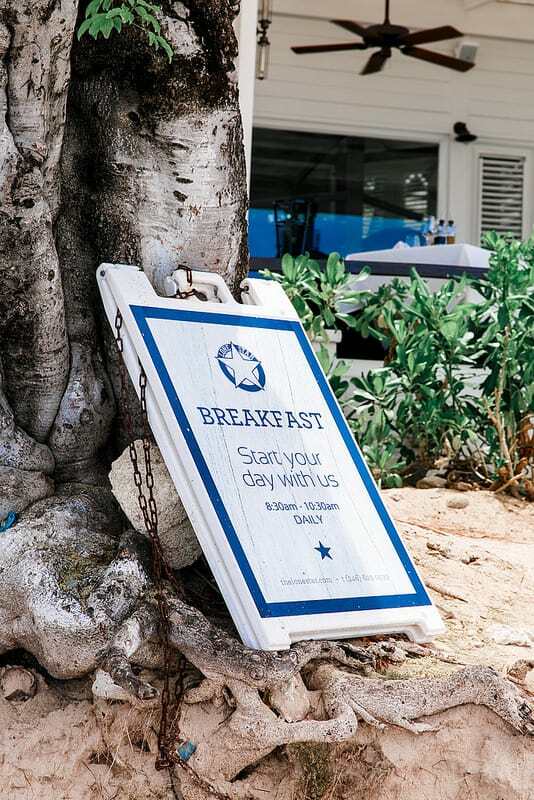 Lone Star is a popular dinner spot, but it is also loved for its breakfast. The beach strip by the Lone Star is nothing short of stunning. 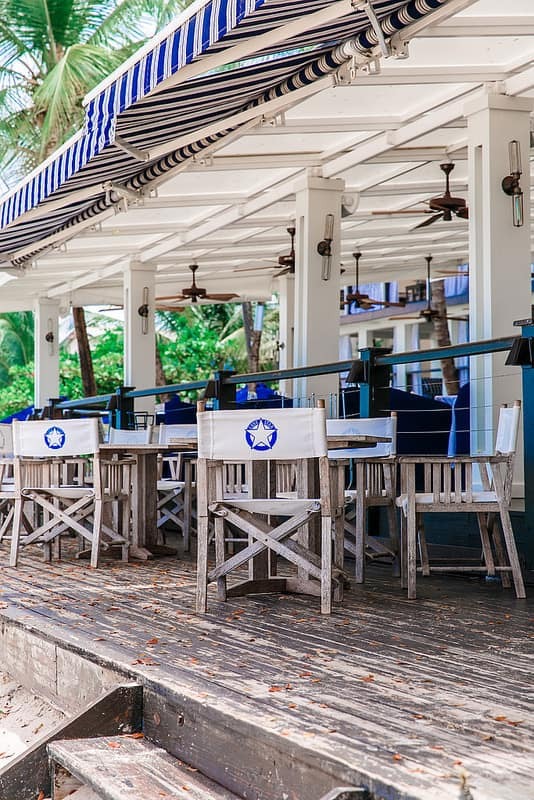 The restaurant has an open-air setting and is located right on the beach. 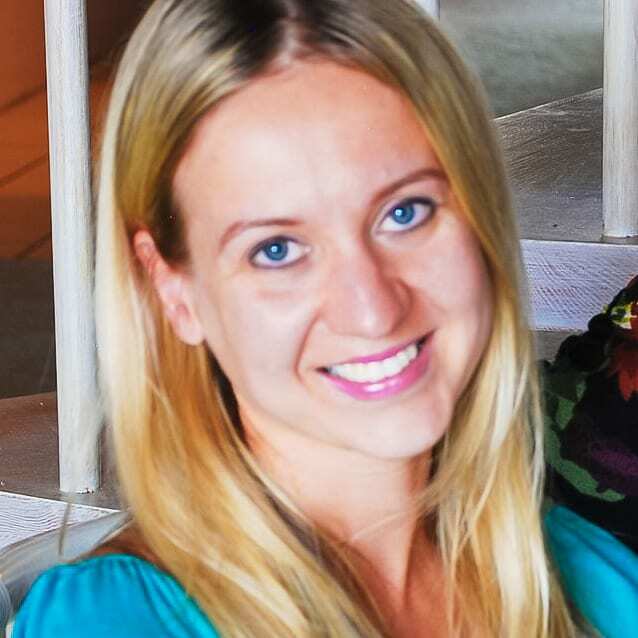 In fact, when we went to the Lone Star for dinner, I just walked barefoot on the sand from our hotel, climbed up their wooden stairs, and, once I was in the restaurant, put my shoes back! I like this kind of commute! 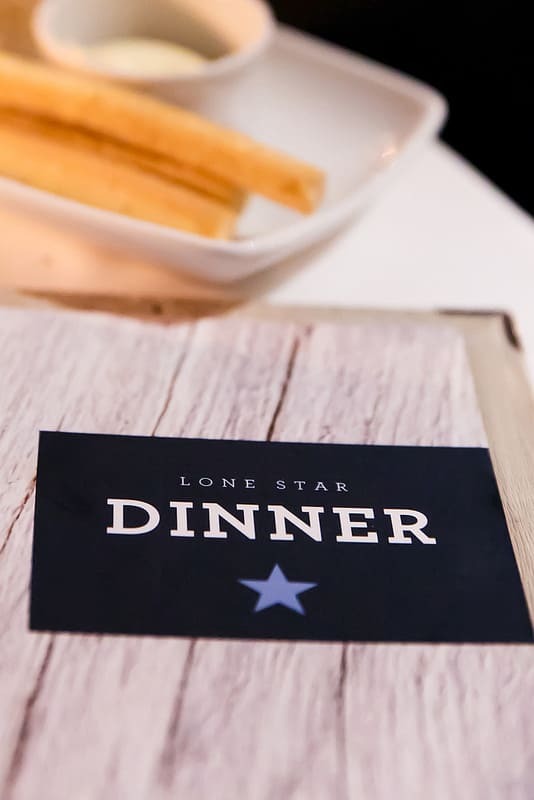 In the evening, the Lone Star transforms from the cozy, family-oriented and inviting breakfast and lunch spot into a sophisticated and trendy restaurant. 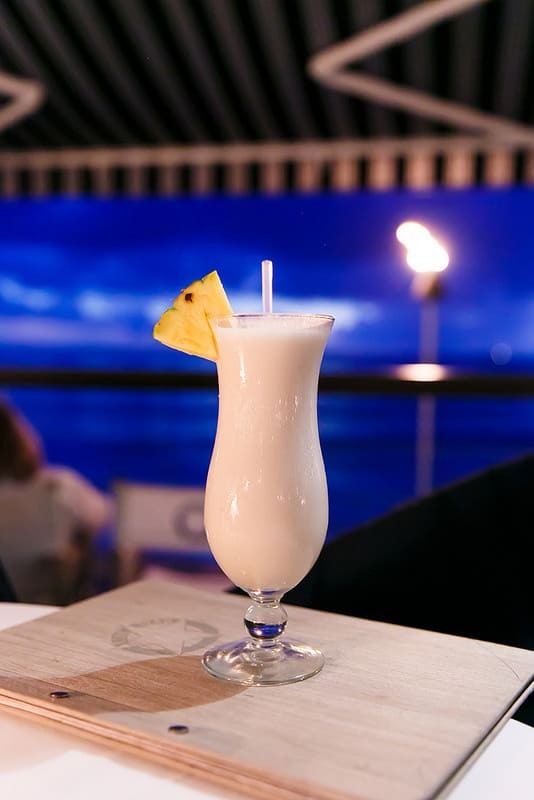 Stingray – a cocktail with Grey Goose Vodka and Banana Liquor. Lone Star has an amazing ambience at night. 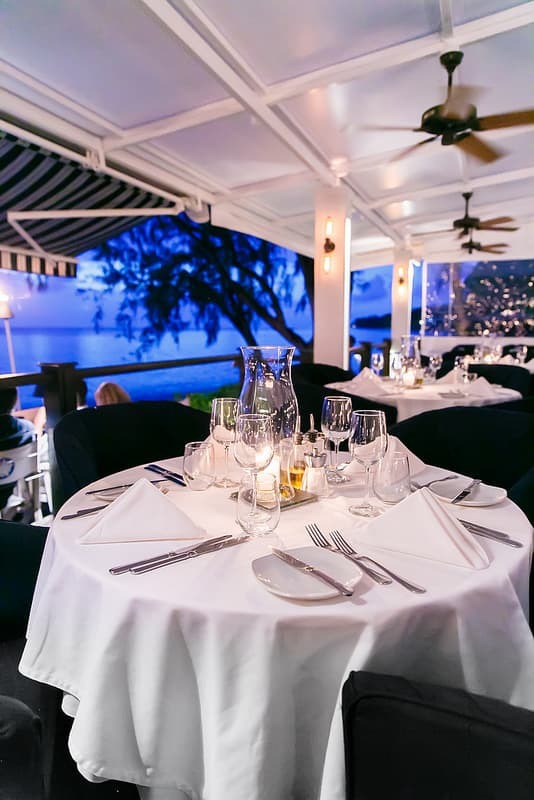 The restaurant’s open-air setting allows you to fully enjoy the night views of the Caribbean Sea, hear the sound of waves, and feel the cool breeze. 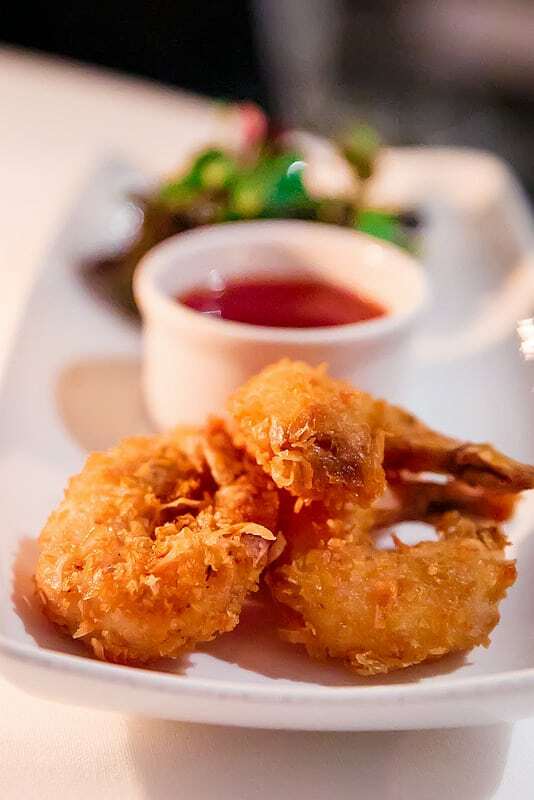 Just what you want with a great dinner. 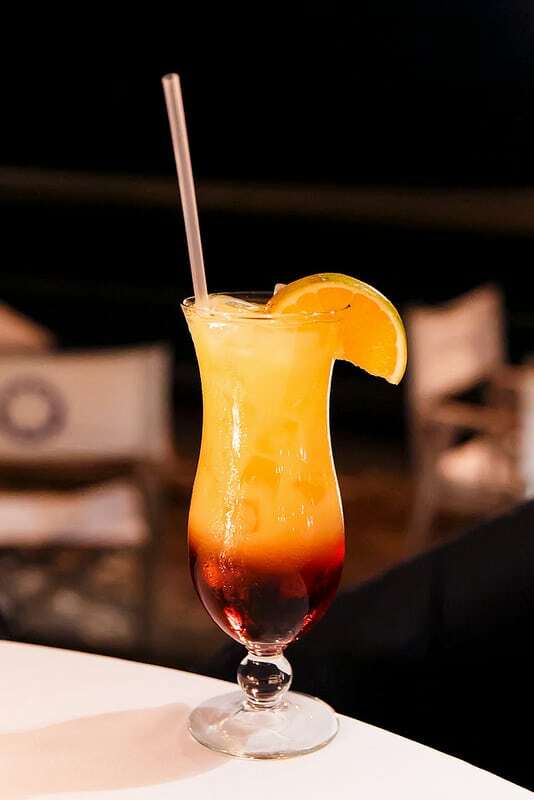 The dinner menu is a combination of European food with the Caribbean flavors. We started with a couple of appetizers. 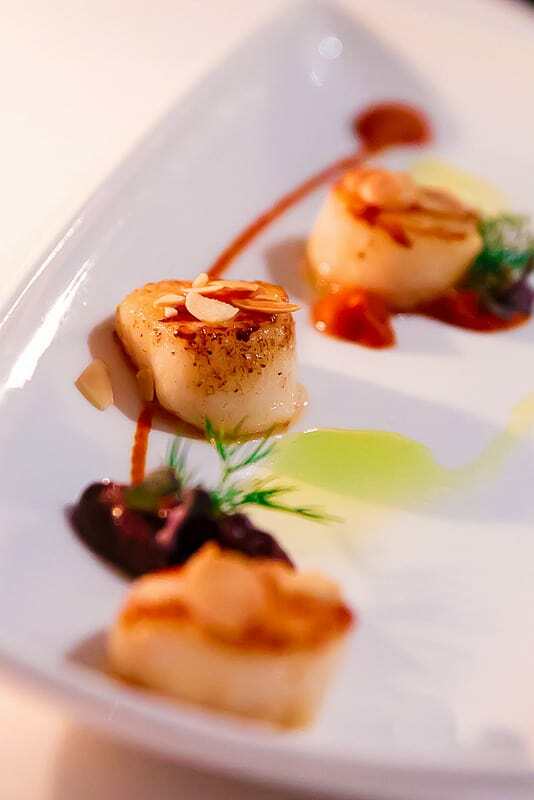 Seared Scallops with Pepper and Almond Puree and Black Olive Tapenade were amazing! I miss them to this day. 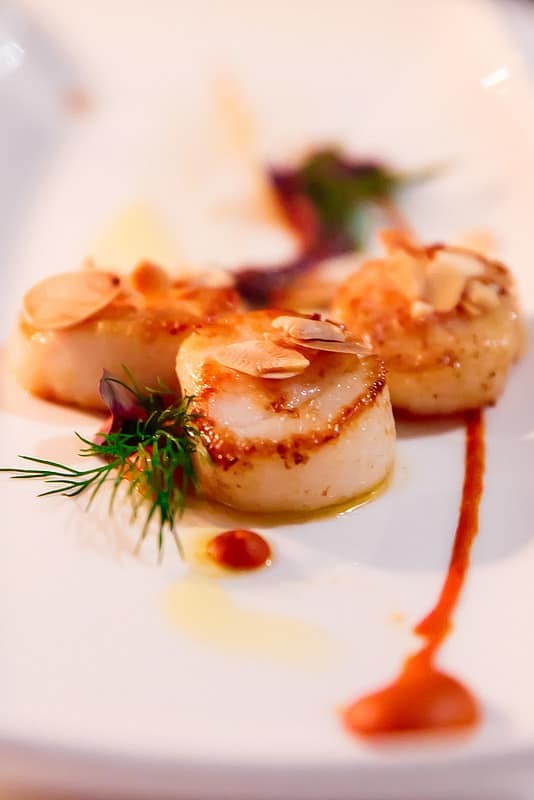 Perfectly prepared, delicious scallops they were! We finished them pretty fast. 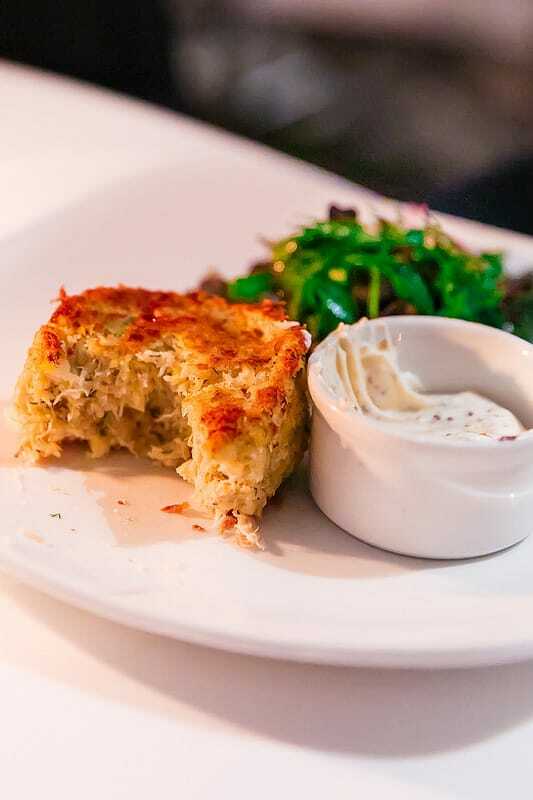 Next, we ordered Boston Lump Crab Cake with Grain Mustard Remoulade. 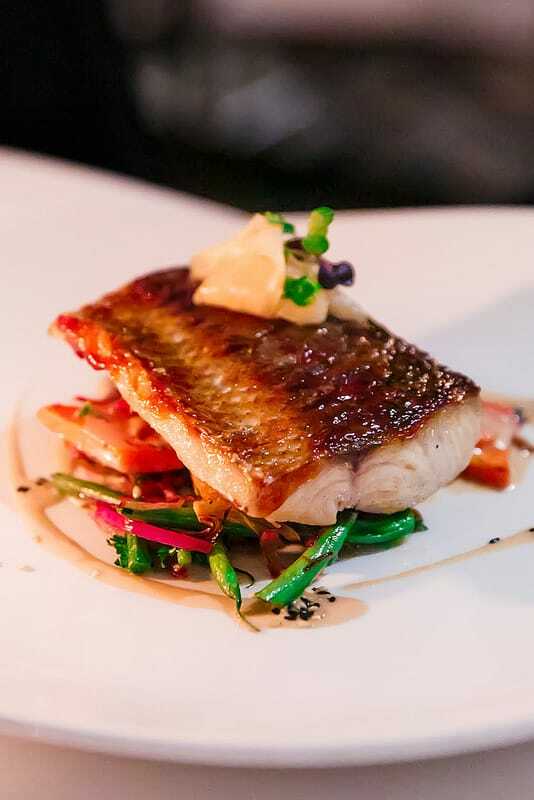 For the main dish, I ordered grilled Mahi Mahi with veggies. Perfectly prepared. 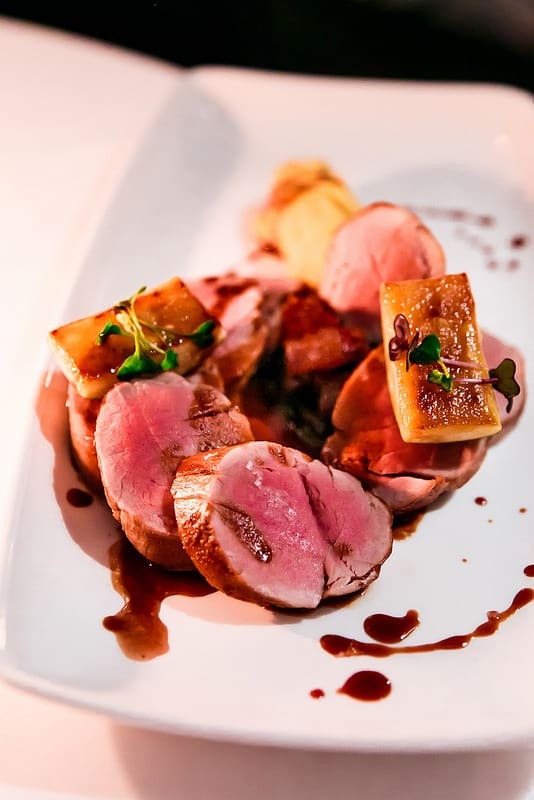 For another main course, we ordered one of Lone Star Classics – Shredded Aromatic Duck with Pancakes, Cucumber, Local Spring Onions, Hoisin Sauce. 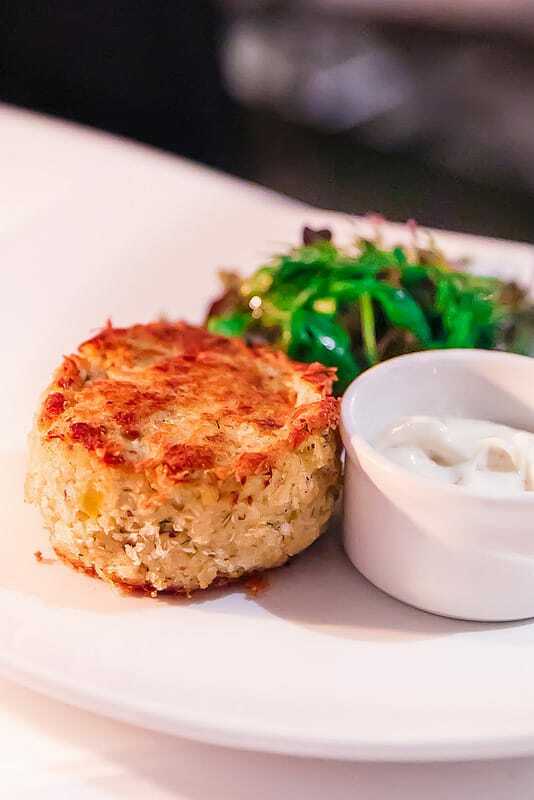 An excellent dish, worth to be called a classic! 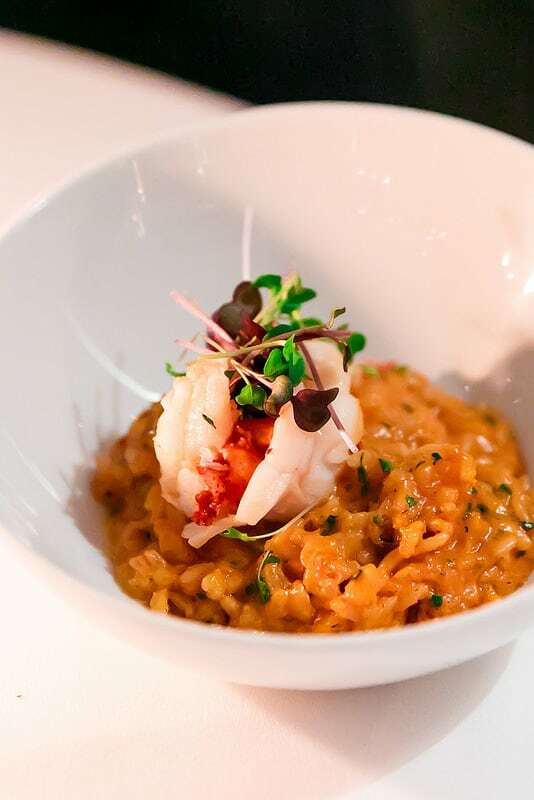 We also enjoyed a Fresh Maine Lobster & Prawn Risotto. It was finger-licking good! We loved the food, and I wish we would’ve gone back to Lone Star a few more times. 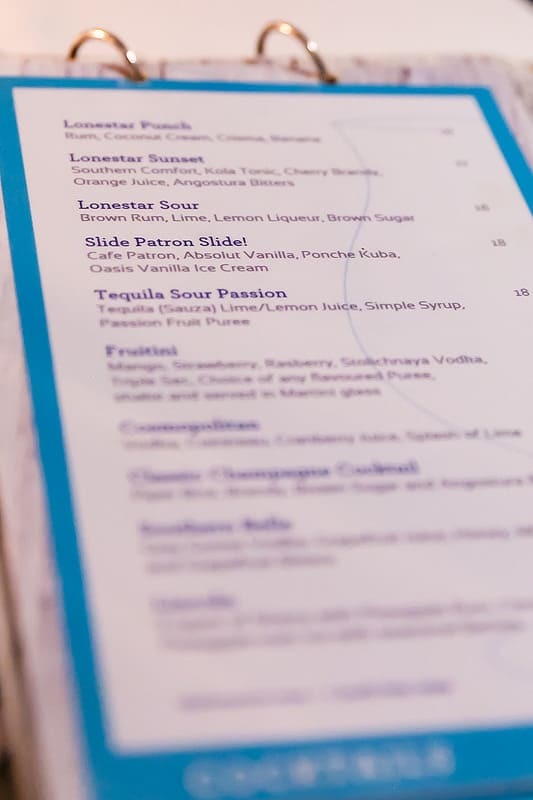 There were so many other unique cocktails, appetizers, and main dishes that I wanted to try. 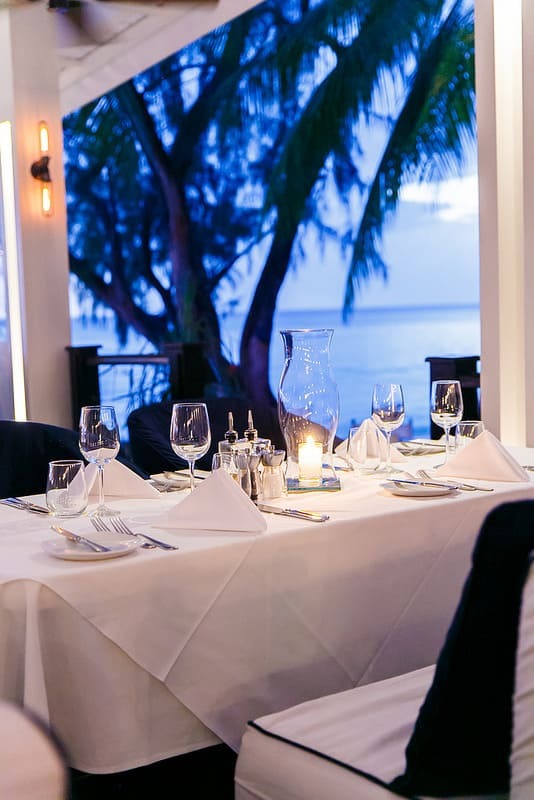 But since it was our first time in Barbados, we had only so much time on our hands and had to explore other restaurants on the island as well. 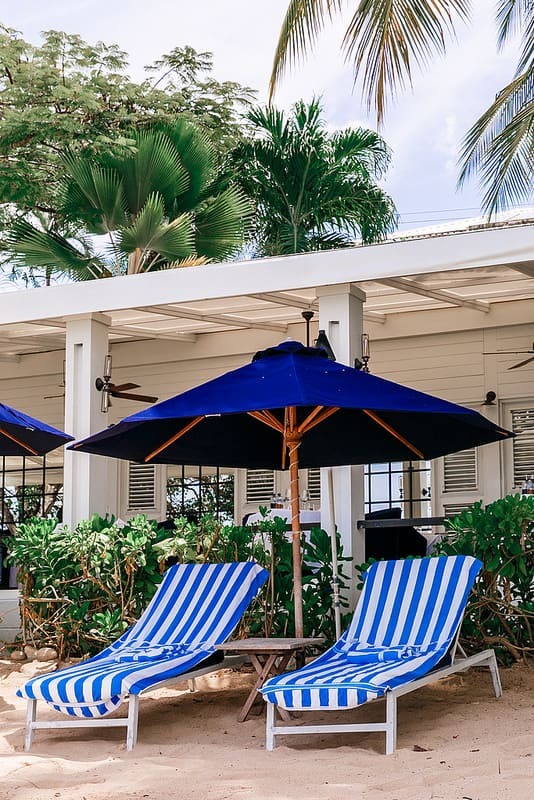 However, if I come back to Barbados, I am definitely going back to Lone Star, just like many other visitors who keep coming back to this amazing beachfront restaurant with delicious food and amazing views. Hi Deb! Unfortunately, I don’t know if you can rent the chairs without staying there. I think I have a problem lol :)) In less than one week I’m going in a holiday and, for an unknown reason, I keep seeing photos from other people’s holidays. I just can’t stand it anymore! Btw, lovely pictures! 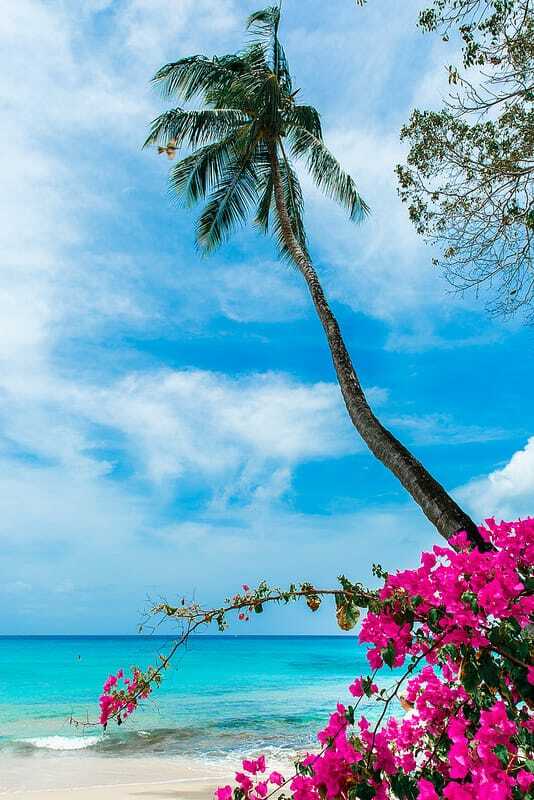 Barbados looks like an awesome destination! Thank you! I hope you had a fun holiday! 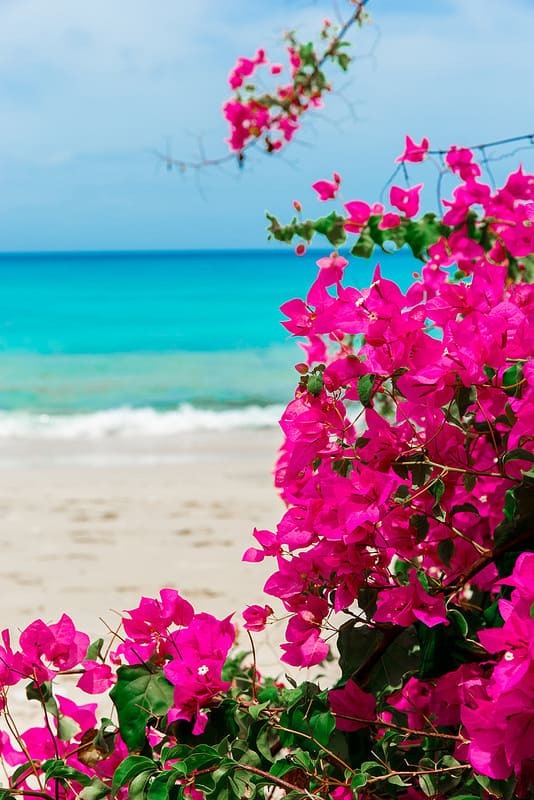 And, yes, Barbados is an amazing Caribbean destination! Thanks for sharing this restaurant. I really appreciate it. 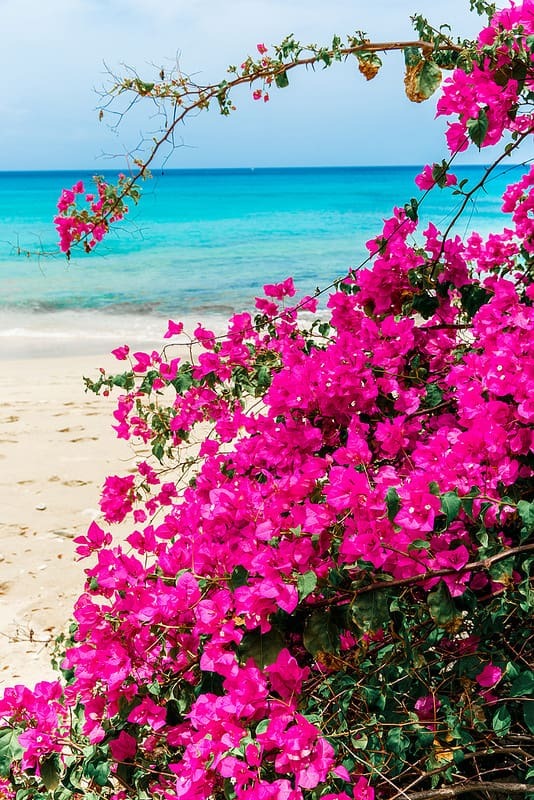 I have been to anguilla but never barbados.